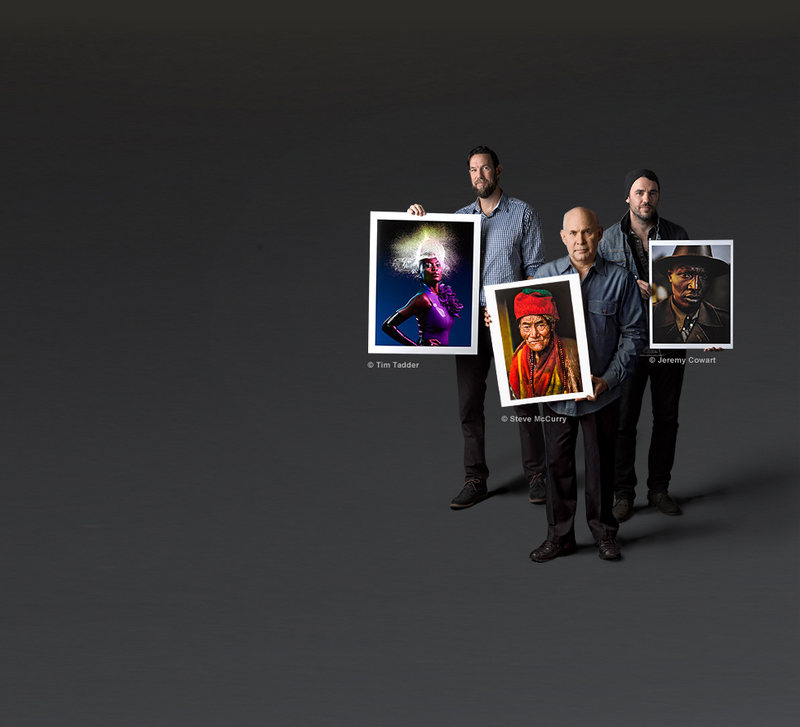 The Photo Plus Expo (PPE) is a lot of things – thousands of new products, some enlightening photo sessions and a slew of excellent photo tutorials – but what I like most about the annual event is that it is just soooo New York. 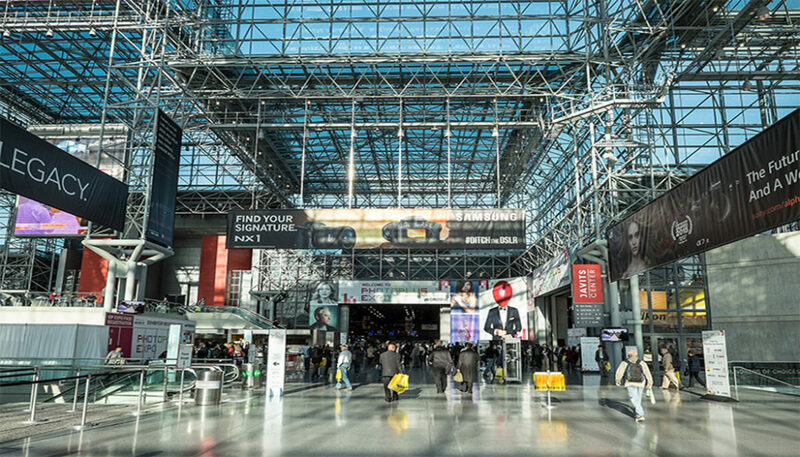 Held at the aging and gritty Jacob Javits Center, the show is walking distance from famed photo retailers B&H and simply has both the feel and flair of a Manhattan event. No nonsense, no filter, no time to waste – that’s the vibe that best describes both PPE’s location as well as it’s show floor. In short, just a fun, high-energy show to attend the 2015 version, if a bit short on major announcements, was no different. This being a non-photokina year, there was a bit of a shortage of new camera announcements – though cameras attached to drones were quite prevalent, as in if you weren’t paying attention as you walked the exhibit floor you could have been plucked…or worse, photographed. 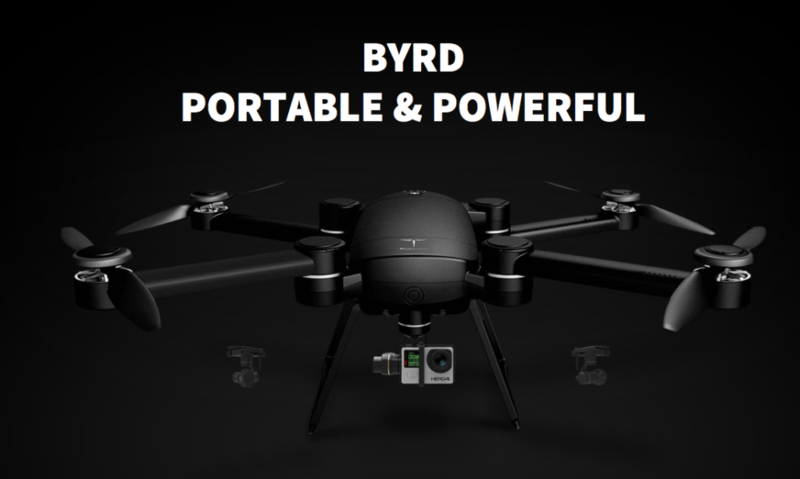 And you can add a very unique, folding drone to the mix that we stumbled upon on the PPE show floor from a company called ProDrone. 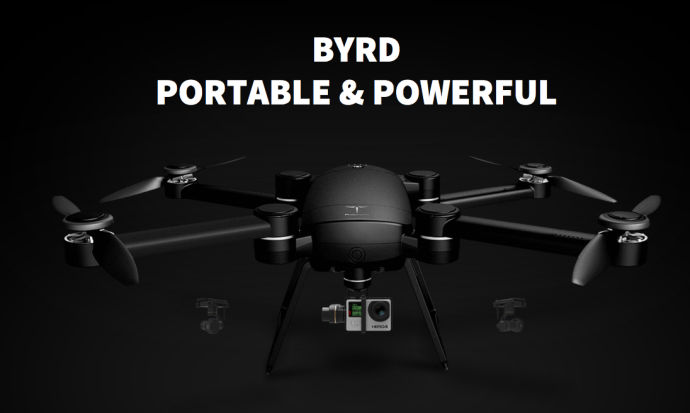 They’re newly unveiled Byrd is essentially a foldable quadcopter with up to 25 minutes of flight time, and an enough flying power to handle a 4.5-pound payload – or more than enough for most DSLRs. 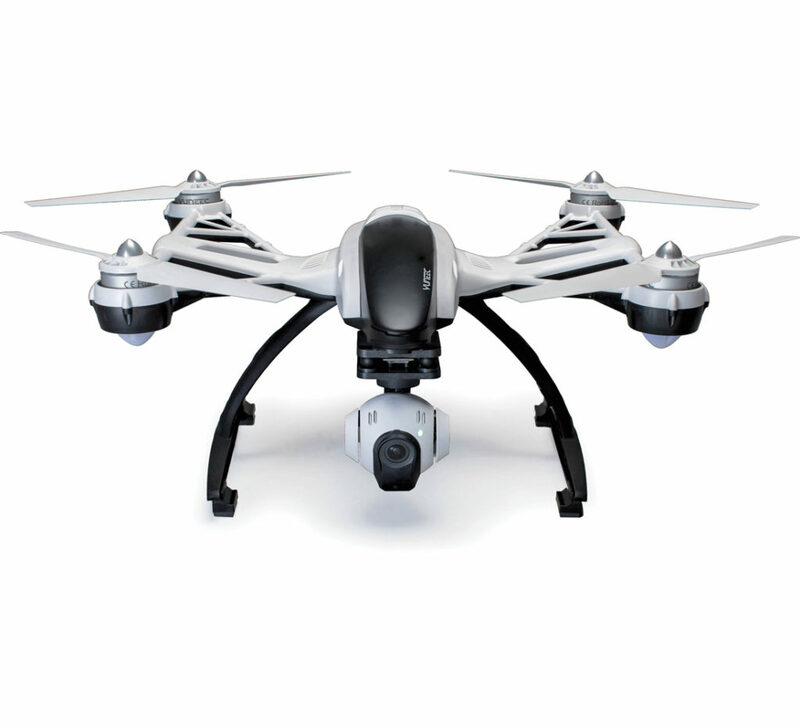 And just in case you weren’t exactly sure about how hot the drone category is – both Sony and Canon had drones buzzing around their booths with their cameras securely (and proudly we may add) attached. Elsewhere on the PPE show floor – as we mentioned in our PPE Preview blog (LINK), Leica debuted a brand new camera system and it’s the company’s first autofocus full-frame mirrorless camera effort. The SL (Typ 601) incorporates an EVF and features a true Leica-esque minimalist control set-up that from the murmurs at the booth looked and felt like a joy to shoot with. The SL also features a 24MP full-frame CMOS sensor but no onboard image stabilization, though the 24-90mm lens has IS built-in. The image processor provides an ISO range of 50-50000 and a very fast burst rate of 11 fps (with fixed focus and exposure). The shutter speed range is 60 – 1/8000 sec with an available bulb mode. 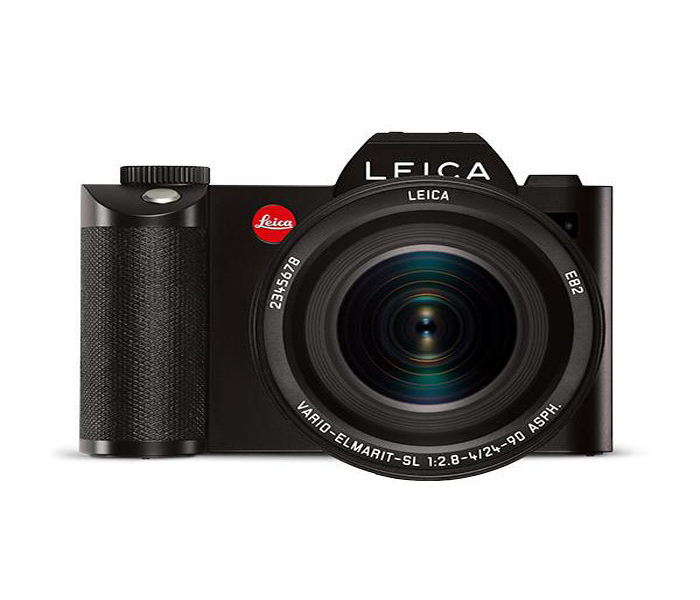 But alas, you’ll pay for this puppy with the Leica name as we’re talking $7,450 body only. One major sign of the times at photo shows today is the lack of new point-and-shoots as the continued rise of the smartphone has been eating away at new intros in this category for years. Go back a mere 10 years and you could count 50-75 new P&S models from all the major camera manufacturers at all the big trade shows. Now there is typically but a handful. 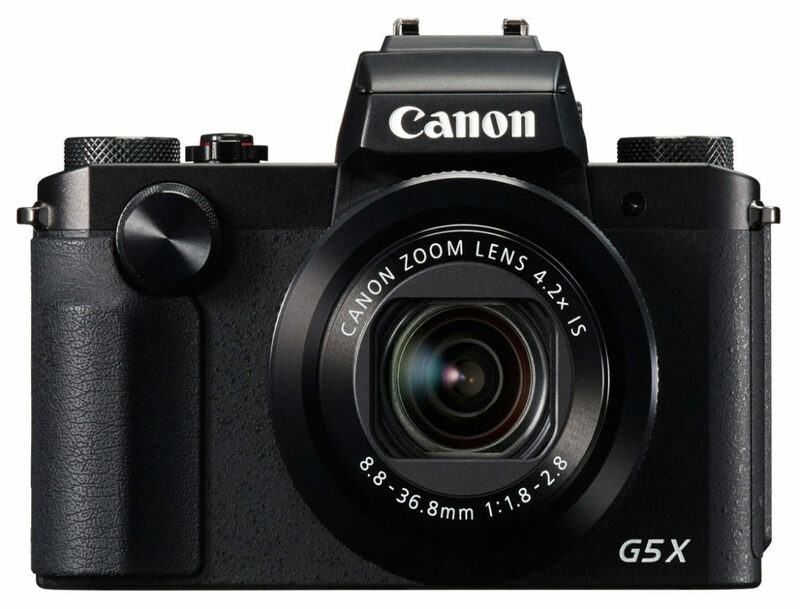 One that did get a good deal of attention was Canon’s recently announced PowerShot G5 X. This one uses the same image sensor as the G7 X and features a 20MP 1-inch sensor, a rear swing out, 3-inch touch screen LCD and a lens that covers a 24-100mm field of view at a 3:2 aspect ratio with a variable f/1.8-2.8 aperture. A really nice low light shooter that handles those situations better than any smartphone we know. Again, a bit pricey for a compact at $799.99. And moving away from hardware for a moment, there are always lots of cool new accessory products at PPE and ThinkTank Photo never disappoints in this space and their new “Lily Deanne” line of bags, designed specifically with women photographers in mind, are among the nicer camera bags we’ve ever seen. 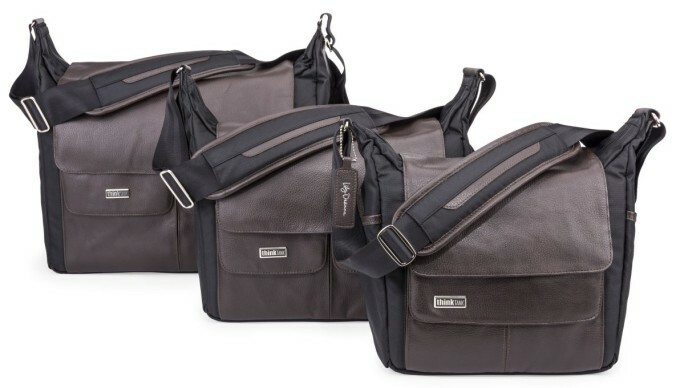 The line offer bags in three sizes and feature either black or dark brown leather and are designed for quick access to a pro-sized DSLR and lenses. The entire line’s construction consists of magnetic closures and a non-slip shoulder pad. And, if you’ve been a steady reader of this blog, we’re always big on anything output-related and Epson is always worth a visit on this front and their “Print Your Legacy” campaign made a big splash. The company’s new line of Legacy papers were developed in concert with their printers and ink to, as Epson explains, “deliver an optimal, complete printing solution.” And talk about lasting memories, color prints are supposed to last 200 years and black-and-white 400 years! 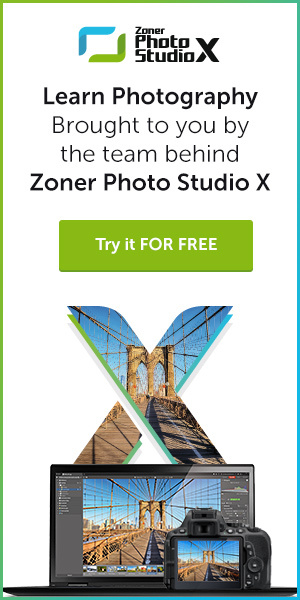 This is but a sliver of news from the “show down by the river” and we’ll throw a few more goodies at you from this uniquely New York photo event in the week’s ahead.